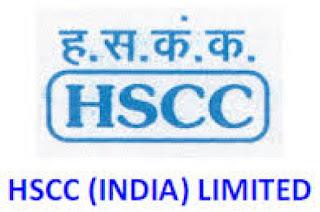 HSCC (India) Limited earlier known as Hospital Services Consultancy Corporation Limited is a "Mini Ratna" Government of India Enterprise under the Ministry of Health & Family Welfare, Government of India. 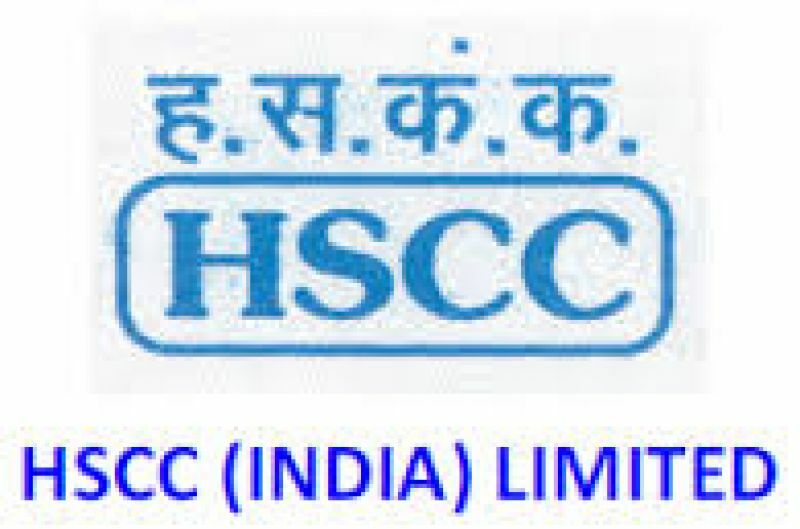 HSCC is a multi-disciplinary consultancy and procurement management service organisation working in the healthcare and other social infrastructure development sectors. The company offers services in feasibility studies, design engineering, detailed tender documentation, construction, supervision, comprehensive project management, procurement support services in all areas of civil, mechanical, information technology and auxiliary medical service areas. Selection of candidates will be made be based on their performance in Interview. All Eligible Candidates Can Download Application Form through Official Website www.hsccltd.co.in. After Filling the Application Form, Candidates Should Send Their Application Form along with relevant documents to the following Address on before 28/06/2017.